Prior to co-founding IH Group, Dzika was Director at Renaissance Capital based in Zimbabwe. 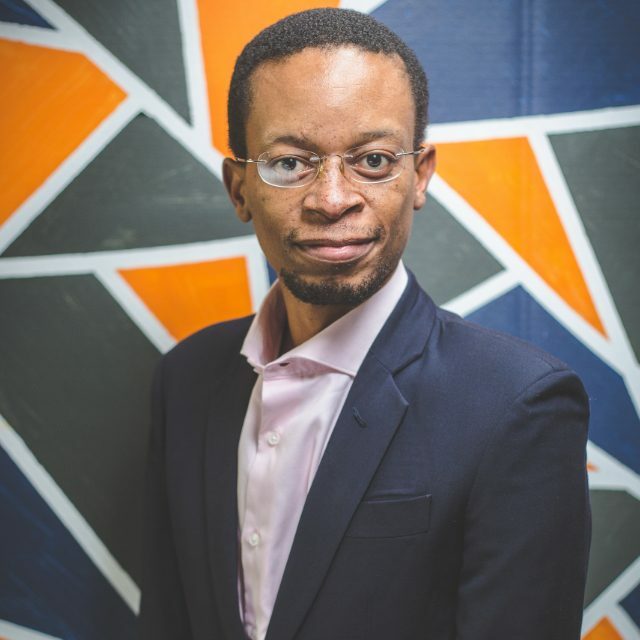 He helped to build Renaissance Capital’s Africa franchise, where he rose to Director from Associate in charge of the Equity Product Group covering East, Central, and Southern Africa with a primary focus on Kenya, Zambia and Zimbabwe. 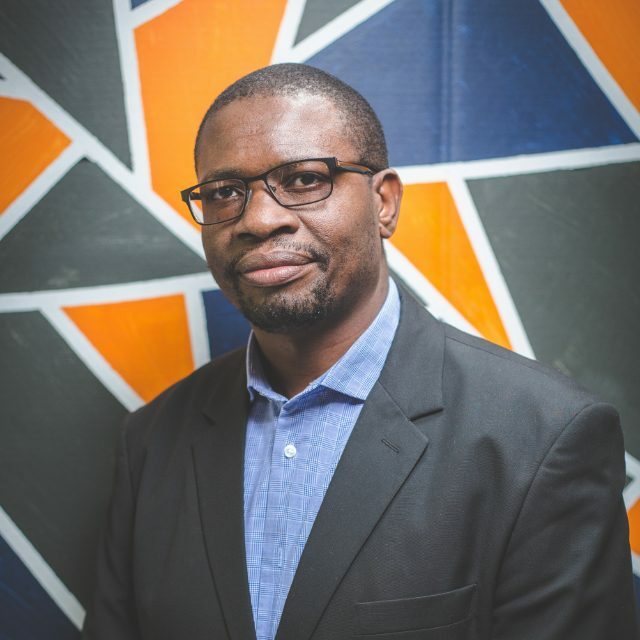 Prior to joining Renaissance Capital, Dzika set up and ran a boutique research firm in Zimbabwe and has worked both on the sell and buy side in Zimbabwe since 2003. Dzika attended Sherborne School for Boys in the UK and holds a degree in Banking and Finance from London School of Economics, University of London. Lloyd has over 12 years working experience in various capacities in investment banking and stockbroking spanning treasury operations, equities research and equities trading at various institutions. 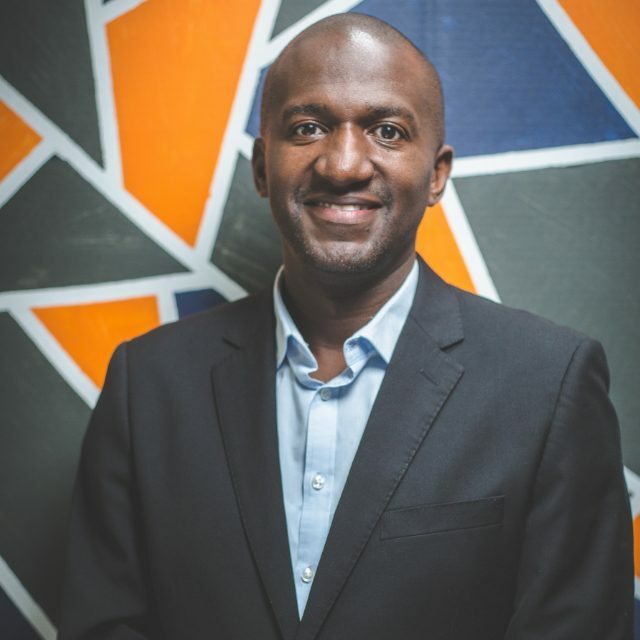 He currently oversees the equity sales function of the business and maintains significant day to day involvement in the research unit; Lloyd is a qualified stockbroker and registered member of the Zimbabwe Stock Exchange. 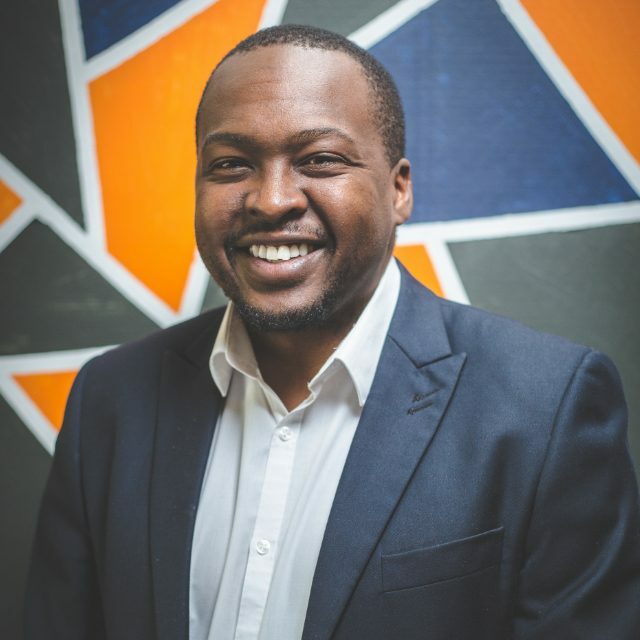 He holds a Masters in Development Finance from the University of Stellenbosch and a Bachelor of Commerce degree in Financial Management from UNISA. Daniel qualified as a stockbroker in 2004 and is a registered member of the Zimbabwe Stock Exchange. He has worked in the stock broking industry since 1997. Daniel started his career with Imara Edwards Securities where he spent 4 years. Prior to joining IH Securities, Daniel was the Managing Director of Genesis Securities a position he held for 3 years. Daniel holds a Bachelor of Accounting Science (B.Compt) Degree from UNISA. Kudzai has more than 15 years working experience in investment markets, at different institutions. Prior to joining IH Securities, he previously worked as an Investments Analyst, then headed up the research team, before moving to the dealing desk. Kudzai is a CFA® charterholder. He also holds a Master of Science Degree in Finance and Investment, and an Honours degree in Business Studies. 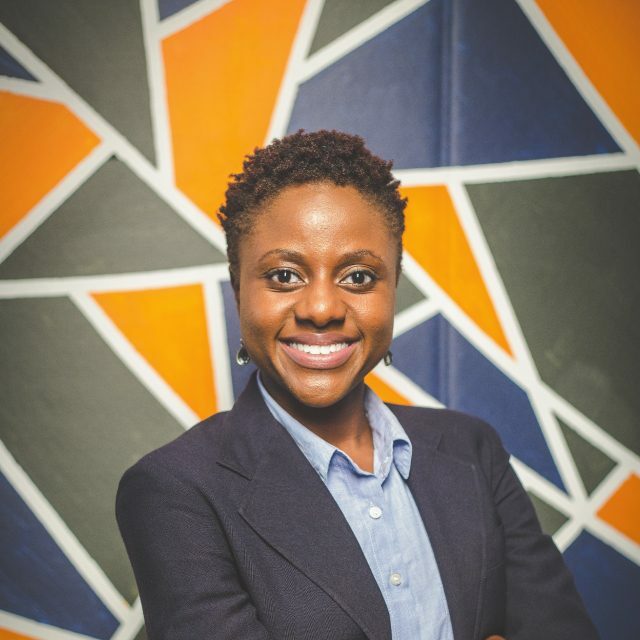 Prior to joining IH Securities, Emilia spent over 3 years in the treasury division of Telecel Zimbabwe where she supported all functions related to cash management, investments and banking relations. She holds an Honours Degree in Economics from Rhodes University. Prior to joining IH Securities (Private) Limited, Kadmiel, was the Back Office Manager for Genesis Securities (Private) Limited. Kadmiel has experience in stockbroking accounting and back office operations spanning over 13 years. He holds a Masters of Business Administration (Banking and Finance) from National University Science and Technology. Kadmiel holds an Honours Degree in Business Studies from University of Zimbabwe. Tafadzwa has a great deal of experience in the brokerage market. She worked at First Transfer Secretaries in 2008, where she dealt with transfer of scrip and proceeded to join Genesis Securities for 2 years as a scrip officer. 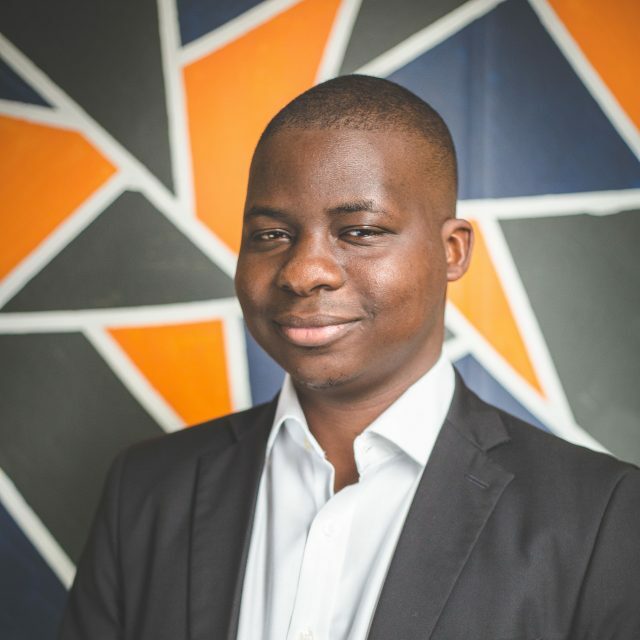 Tafadzwa is currently enrolled with the Chartered Institute of Management Accountants (CIMA). 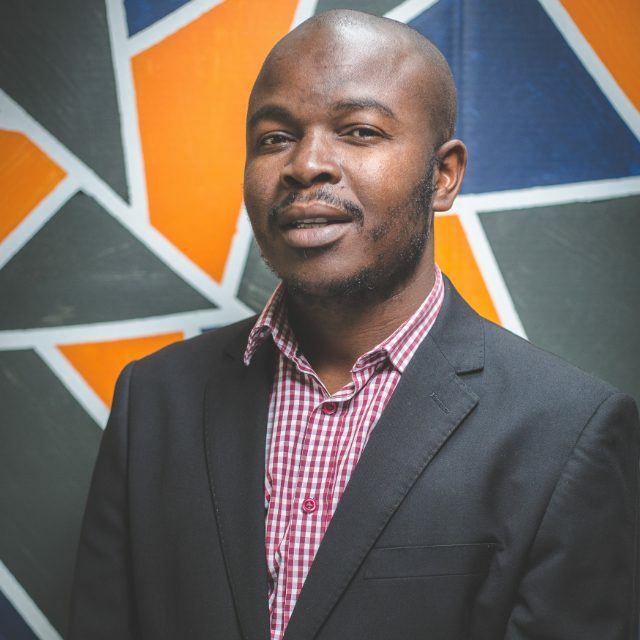 Taku is currently a CFA Level II and SAIFM candidate who holds a Honours Degree in Banking from NUST. Prior to joining IH securities, Taku spent 1.5 years at Corporate Excellence Financial Advisory where he got a comprehensive appreciation of corporate finance. Rugare has over 9 years’ experience in Financial Management. Prior to joining IH, she worked for Brainworks Capital Management and Getsure Life Assurance. 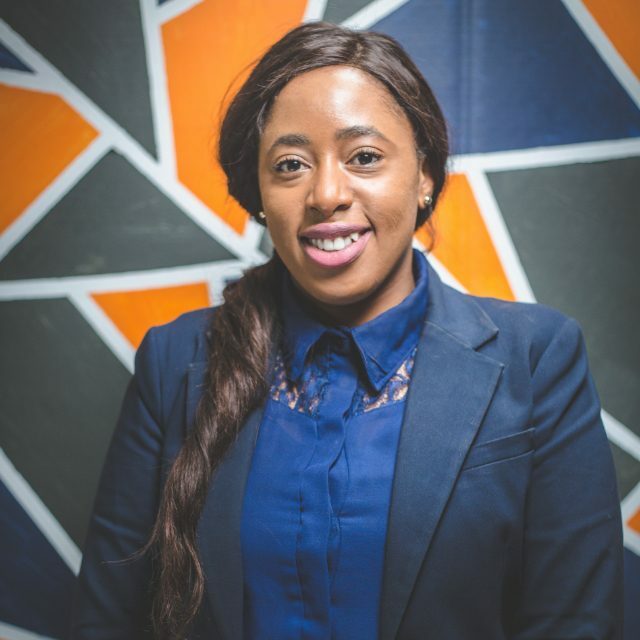 She holds a Bachelor of Commerce degree in Financial Management from UNISA, an MBA and a Diploma in Investment and Portfolio Management from the University of Zimbabwe. She is currently studying towards being a CFA institute charter holder. 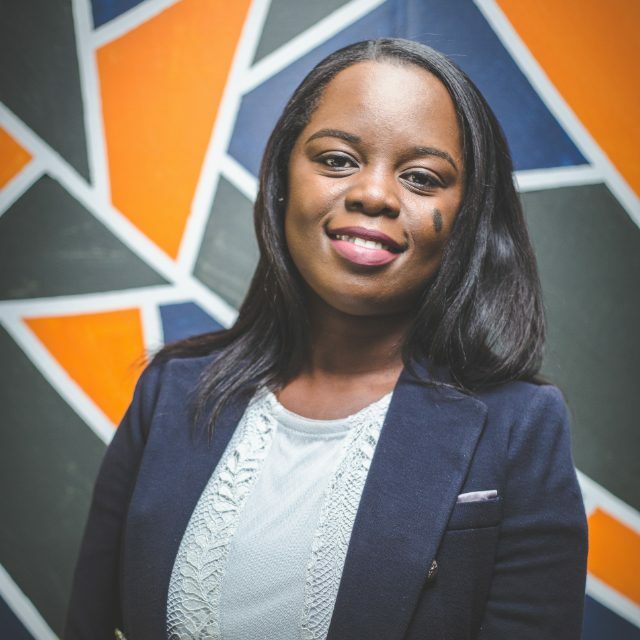 Samantha graduated from the University of Cape Town in 2016, with a Bachelor of Business Science in Finance with Accounting, with her degree being awarded with a distinction in Management Accounting. 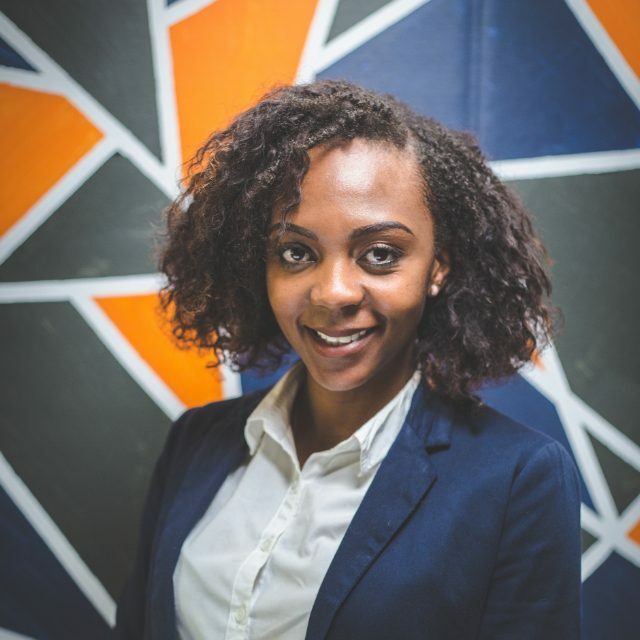 Samantha has a high interest in Corporate Finance and is seeking to pursue a CFA qualification. 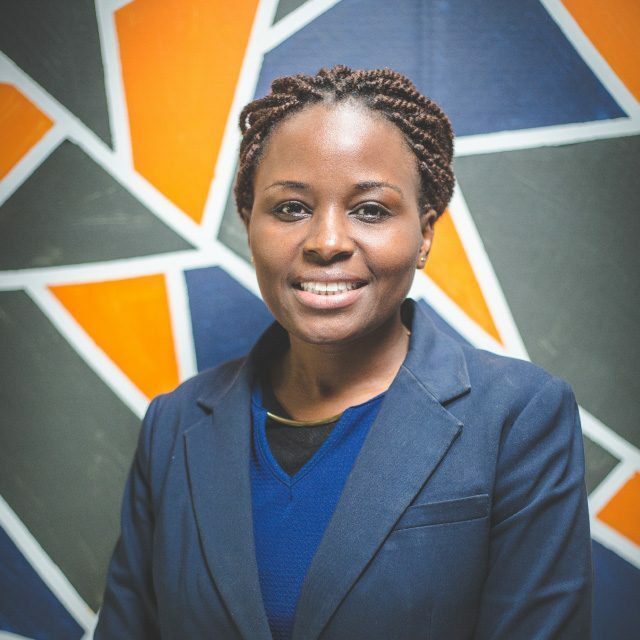 Prior to joining IH Securities, Irene worked as the Secretary to the Contracts Director of Group Five International – Zimbabwe Branch, a South African Construction Company tasked with the Rehabilitation of the Plumtree to Mutare Highway Project pegged at US$206 million. 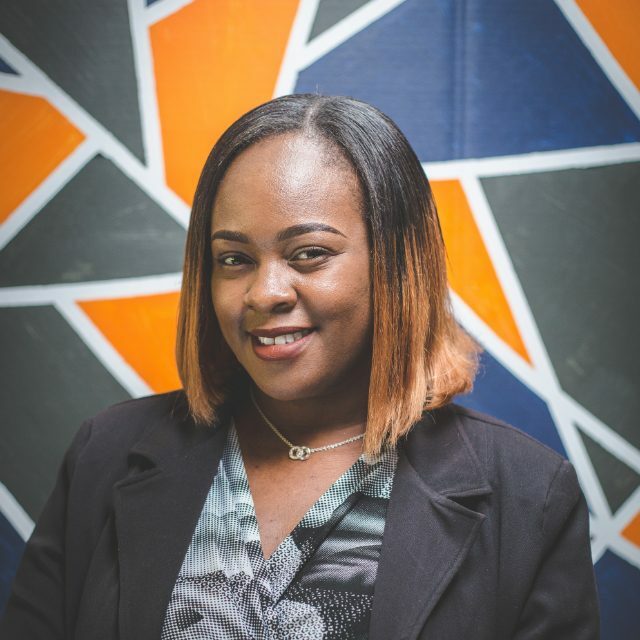 Irene has over 10 years’ experience working in Administration, she is a Chartered Institute of Marketing (CIM) graduate with a Diploma in Professional Marketing (Digital Strategy) (HL). 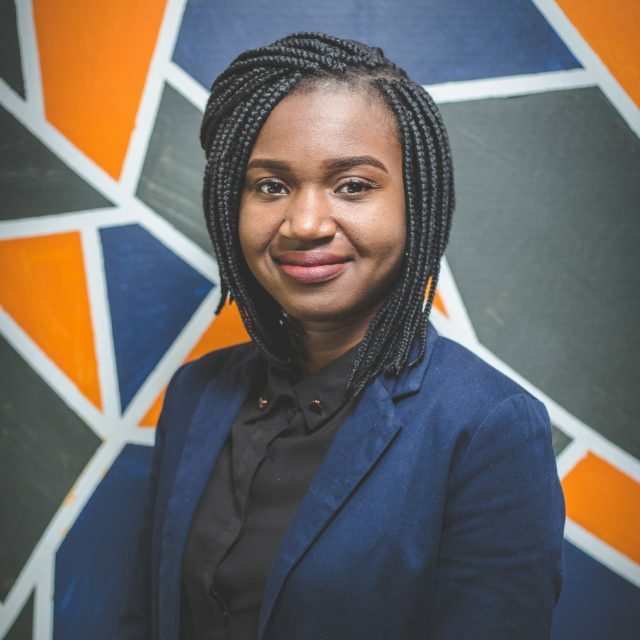 In addition, Irene holds Diplomas in Marketing and Secretarial Studies from the London Chamber of Commerce and Industry (LCCI) and is currently pursuing her Postgraduate studies in Marketing with CIM.